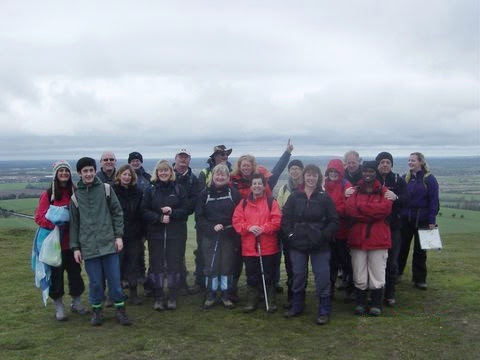 The Redbridge Ramblers organises walks every week during the year. These take place regularly on Tuesdays, Saturdays and Sundays. There are also occasional midweek walks on other days and during the summer months short midweek evening walks. The walks vary in length from 4 mile rambles to longer more challenging routes of 15 miles or more. The local day walks take place in the countryside of Essex, Kent, Sussex and Hertfordshire or some interesting routes in London. Unless starting from a railway station we meet locally and share transport to the starting point. As well as walks, we have social events. We have weekends away and some longer holidays in the UK and abroad. These are some of the places our members come from: Barkingside, Chingford, Epping Forest, Ilford, Leyton, Leytonstone, Manor Park, Newbury Park, Snaresbrook, Walthamstow, Wanstead and Woodford. You don't need to live in Redbridge!